Compare prices for Yangtze river cruises in one easy search. 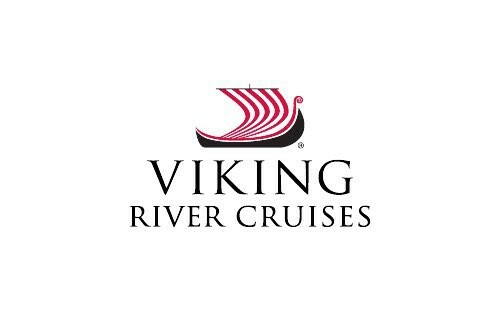 Prices starting from $4,399 and book with agents who have been on river cruises. tripcentral.ca presents many cruise itineraries along the Yangtze river. As the largest river in China and the third-largest river in the world, the Yangtze river has embedded within it a history of prosperity. See all of China’s highlights on a Yangtze River Cruise and have a wonderful cruise experience. Encounter exotic customs, mythological traditions, world-class landmarks, and celebrated terraces. Begin your China adventure in Beijing or Shanghai and delve into the culture for an experience you will remember forever. Visit Beijing’s Forbidden City and walk past the landscaped gardens and awe-inspiring palaces. Then head to the Great Wall of China to see the famous Wonder of the World for yourself. Experience the metropolis and financial district of Shanghai and appreciate the elegant architecture and antique artifacts housed in Old Shanghai. In Xian you will find the museum of Terra Cotta warriors and tombs of China’s emperors. A cruise through the Three Gorges will surely be a Yangtze River Cruise special moment. Miles of limestone cliffs and stunning scenery will surround you as you sail on smaller boats through the narrow gorges. You will be able to indulge in local dining specialities, Chinese theatre, and many other culturally-unique experiences throughout the duration of your trip. Discover important sites with guided sightseeing activities at the many Chinese ports. While you’re onboard your luxurious ship, you will enjoy superb dining and entertainment options. River cruising is a classic method of discovery that remains a traveller-favourite. Start your Yangtze River Cruise journey by contacting one of our travel agents today!